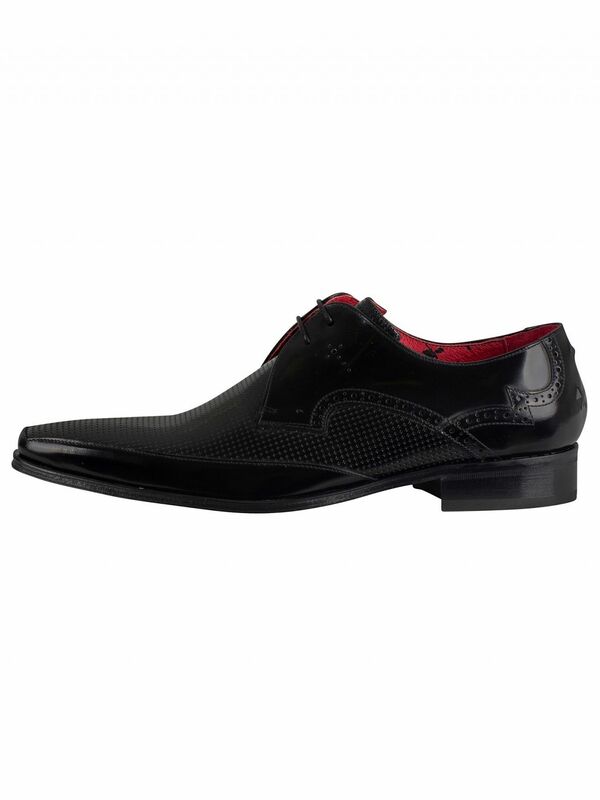 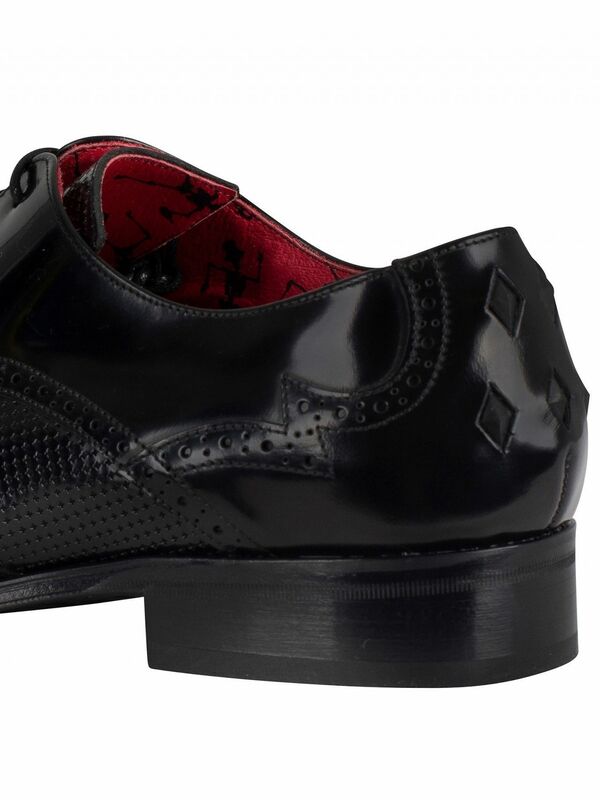 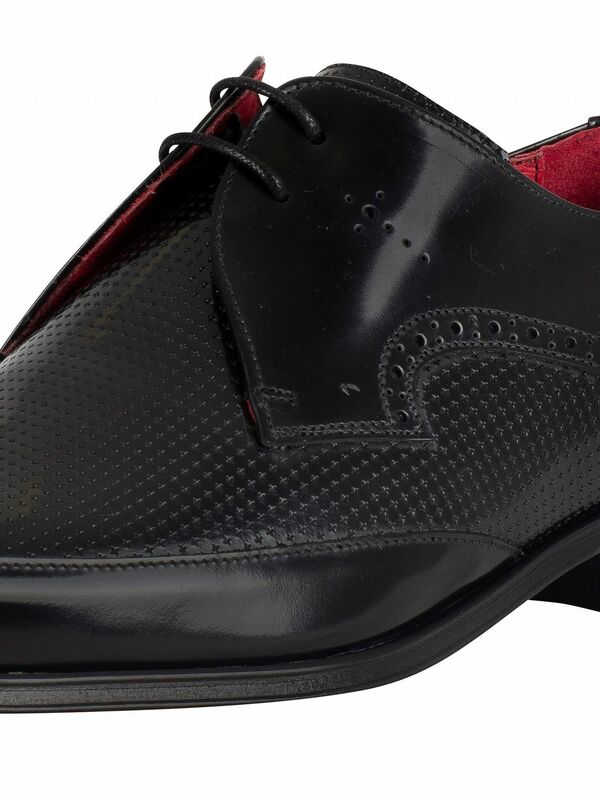 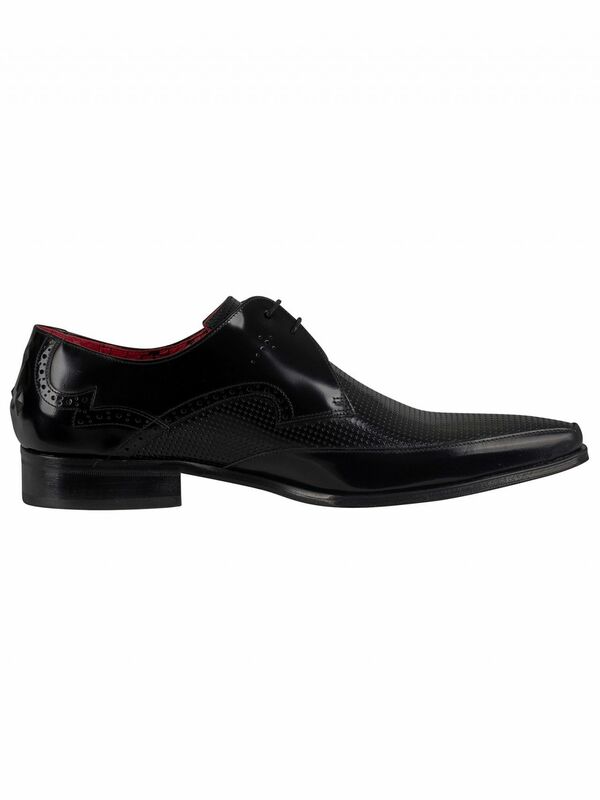 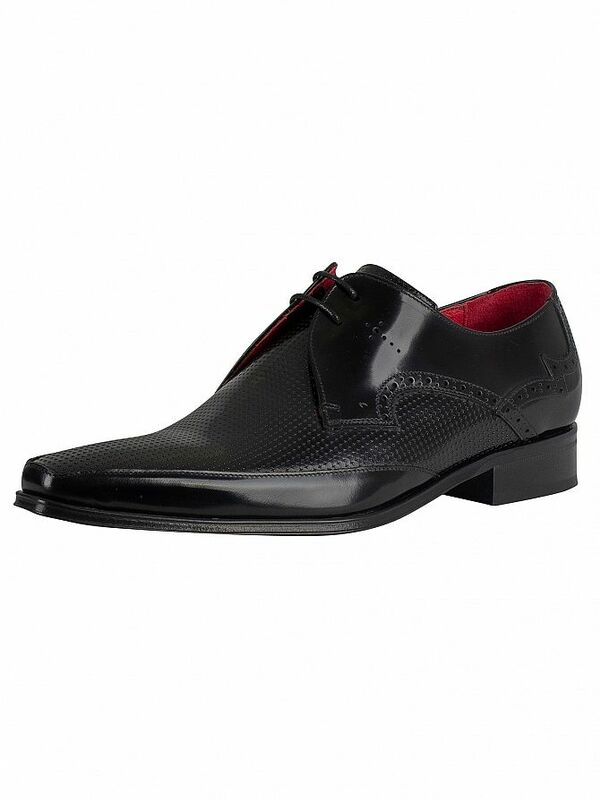 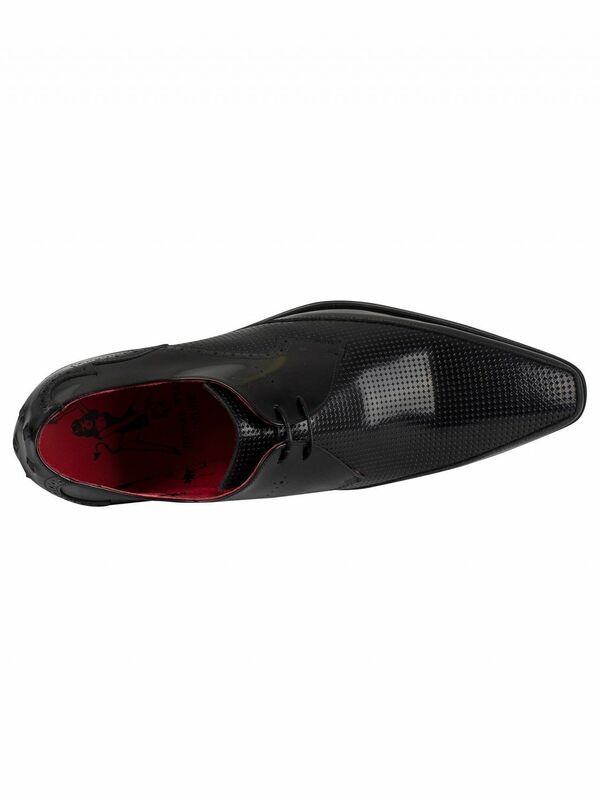 The Polished Leather Shoes from Jeffery West comes in Black colour, featuring detailing throughout. 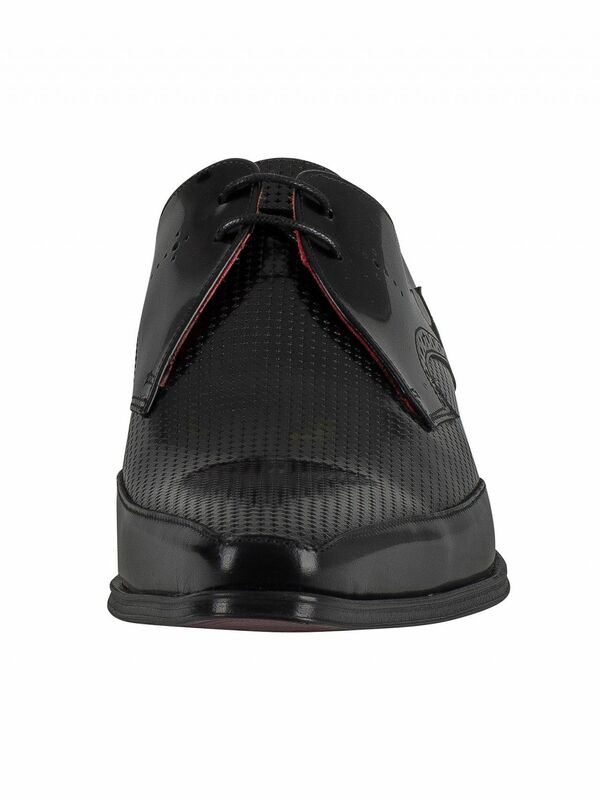 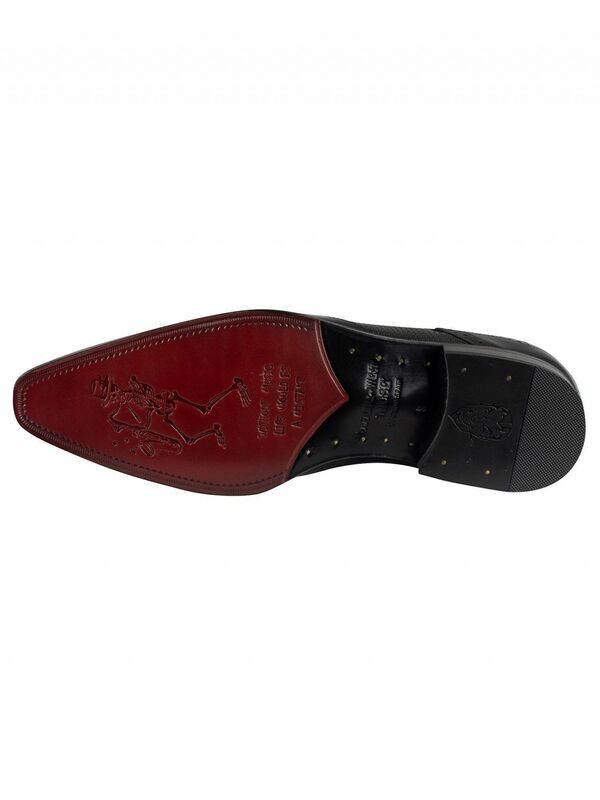 With laces and a low collar, these shoes have a protective tongue and branded sole. 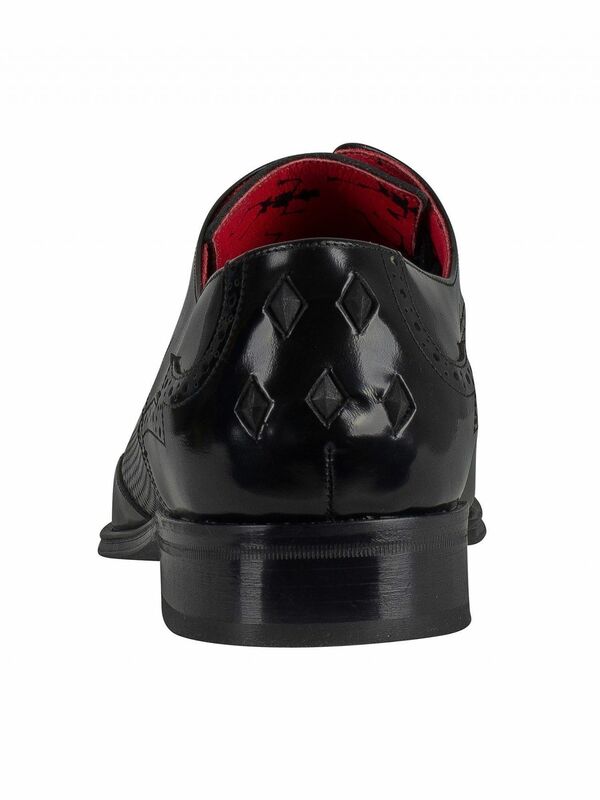 These shoes also sport diamond studs on heel.